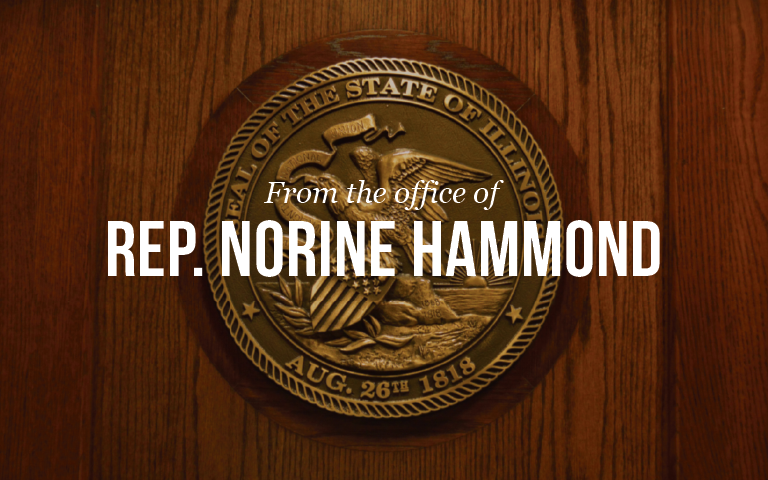 MACOMB –State Representative Norine Hammond (R-Macomb) announces her legislation that would require the Illinois Department of Children and Family Services (DCFS) to review their rules for grandparent visitation and continue to review and update their rules allowing for grandparent visitation every five years thereafter was signed by the Governor on Tuesday afternoon. Under the provisions of the new law, DCFS will be required to update their rules granting visitation privileges to a non-custodial grandparent of a child who is in the care and custody of the Department within six months of the bill becoming law and every five years thereafter. “We know that there are many grandparents that would like the ability to visit their grandchildren who are in the care of DCFS. This common-sense bill would allow these grandparents that opportunity,” said Rep. Hammond from Springfield on Wednesday.